The Gear 2 checks off the boxes on the spec sheet: heart rate monitor, fitness tracking, and notifications from your phone. 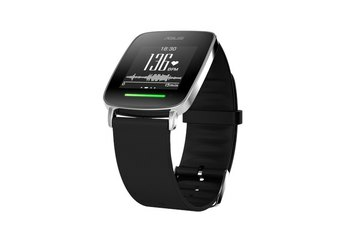 The design is improved over the original Gear and includes the ability to change watchbands. The display is bright and offers wide viewing angles. The $300 price tag isn't justified given its feature set and overall performance. 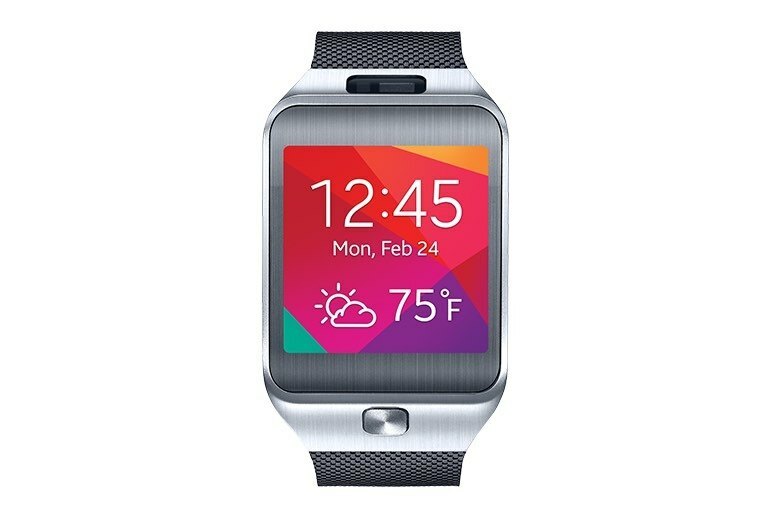 Using the Gear 2 requires you to use a Samsung phone or tablet. Only a limited selection of apps is available. 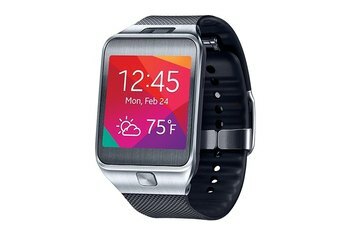 The Samsung's Gear 2 smartwatch runs Tizen OS and works exclusively with Samsung devices. Just below the 1.63-inch display is a 2 MP camera for capturing photos on the go. Above the display is an IR blaster that makes it possible to control your TV from your wrist. The Gear 2 is available in three colors: orange, black, and brown. The Gear 2 is generally a solid improvement over the original, with a nicer design and longer battery life. Even so, it doesn't perform well enough to fully justify the $300 asking price. In the end, we found that the type of functionality that we could see ourselves rely on daily is virtually non-existent – the Gear 2 is an extension of your smartphone at the very, very best. At worst, it's nothing more than a watch for techies, and an expensive one at that. But it’s still far from perfect, and the nagging issues with the interface and notifications and suboptimal battery life give me pause. 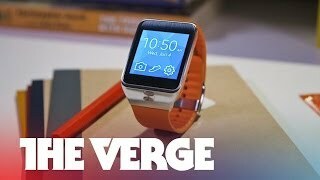 Not to mention the fact that in order to use the Gear 2, you have to already own another Samsung smartphone or tablet, which keeps it out of the running for a lot of people. Samsung has made strides with the Gear 2, but this smartwatch is on its own island with few apps and Samsung-only device compatibility. 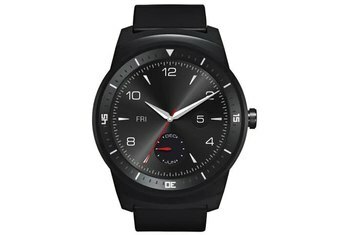 Overall I'm going to say it's very hard to recommend the Gear 2 to anybody as a) only a certain section of the watch-buying public will have a Samsung phone, and even fewer will have the cash to afford the Gear 2. 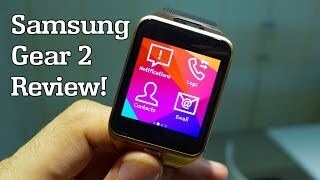 Samsung has made numerous improvements, but the Gear 2 remains an unconvincing smartwatch, doubly so considering Android Wear watches are due later this year. 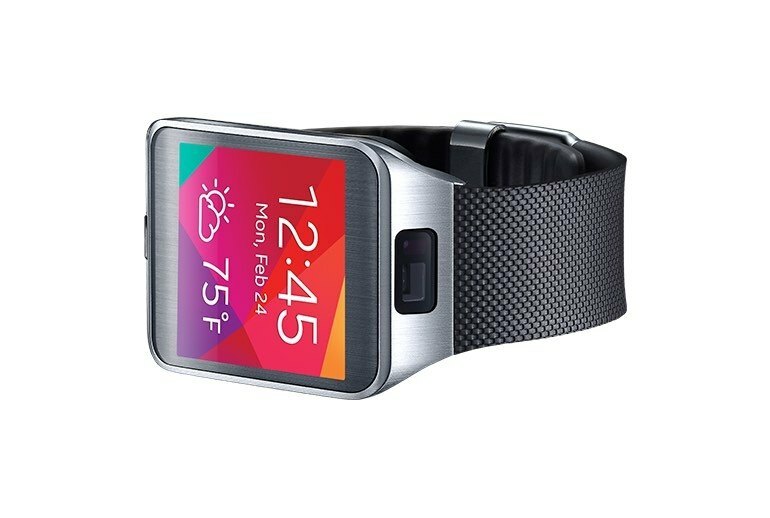 The Gear 2 has built on the success and the feedback of the original Galaxy Gear smartwatch. The clunky seventies sci-fi styling of the first Gear has moved on to something that, while still on the large side, does not look out of place on a wrist. 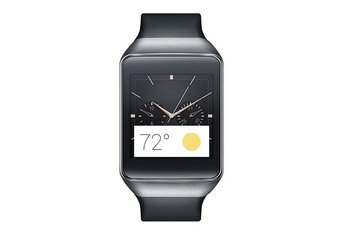 Samsung clearly addressed some of the criticisms and feedback it recieved after the Galaxy Gear launched last fall. 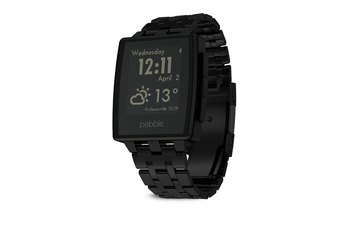 The new watch features a slightly tweaked design that makes it a bit more attractive than the last. I’ve struggled to figure out what drove Samsung to adopt this OS. It adds hurdles to app creation, and the only huge performance increase I’ve noticed is a boost in how quickly the “recent apps” shortcut loads. Perhaps Tizen is somehow responsible for the Gear 2’s boost in battery life, however, which is certainly worth noting.